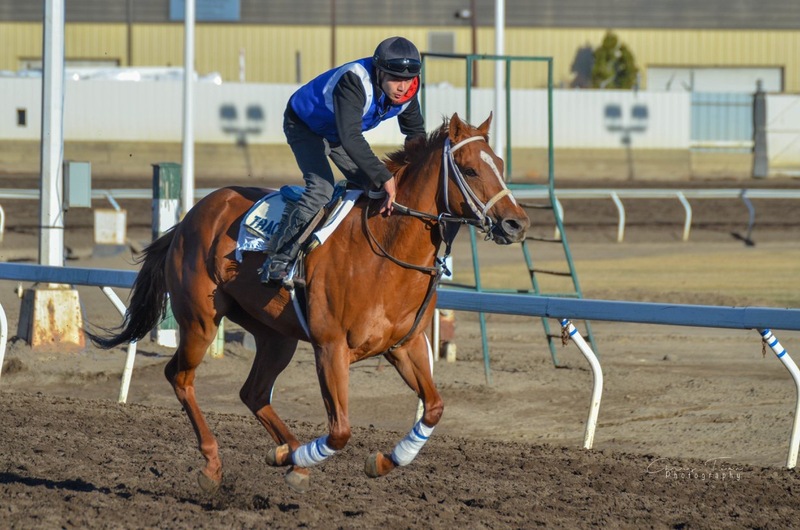 Century Mile is really starting to take shape! 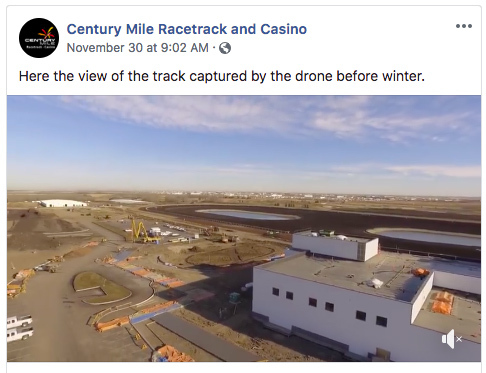 They sent a drone up on November 28th to show the progress of construction. 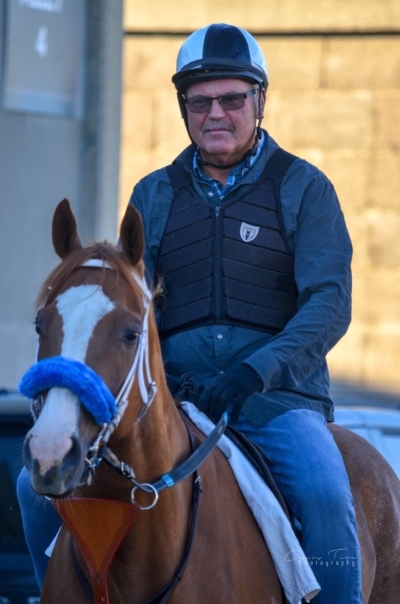 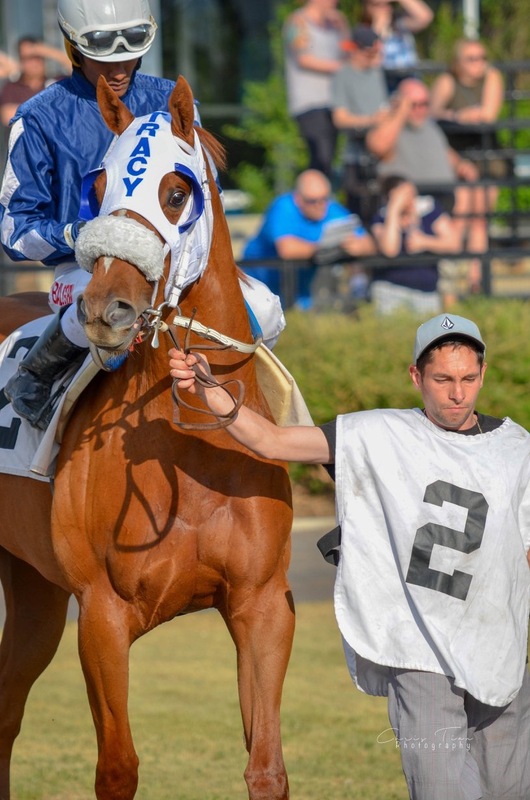 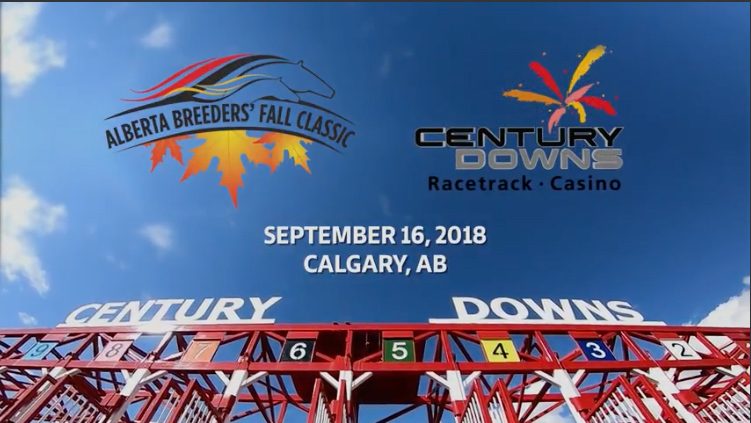  For the first time in Calgary, the 22nd annual Alberta Breeder's Fall Classic. 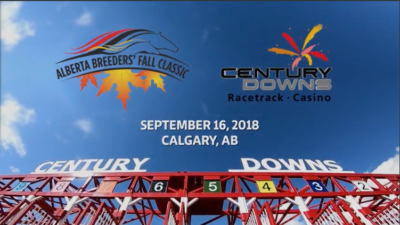 Sunday, September 16th at Century Downs. 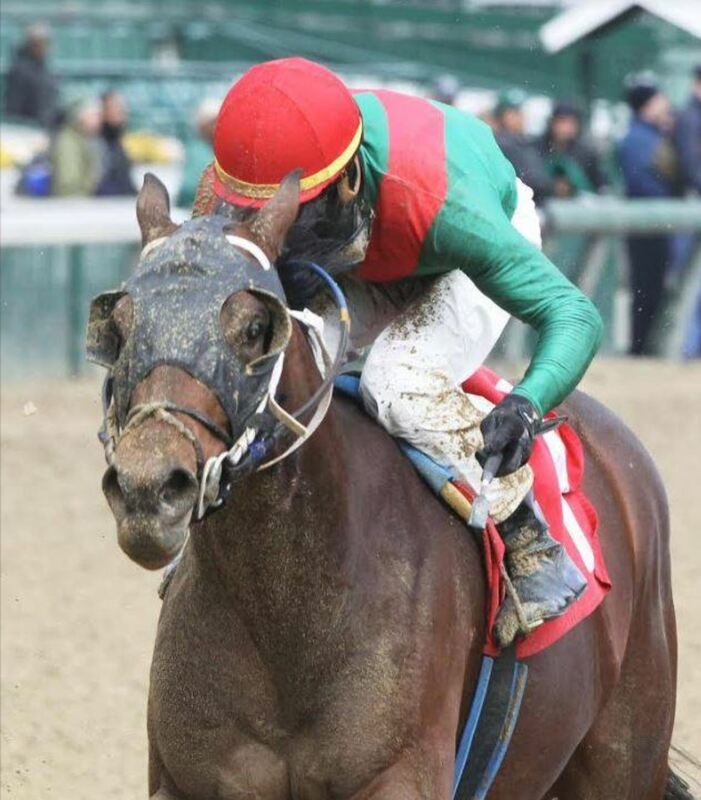 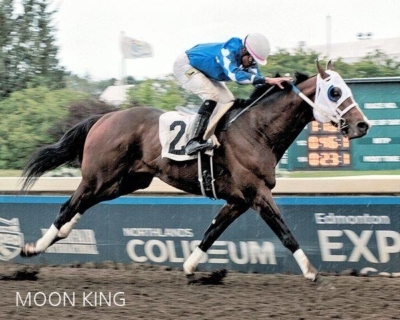 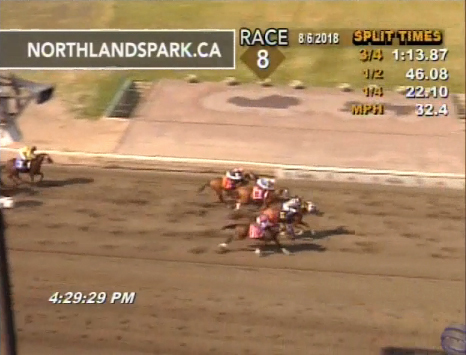 Centrefire finished 1st at Northlands Park!